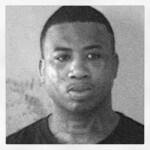 Mugshot Mania ~ Gucci Mane Arrested… Again! 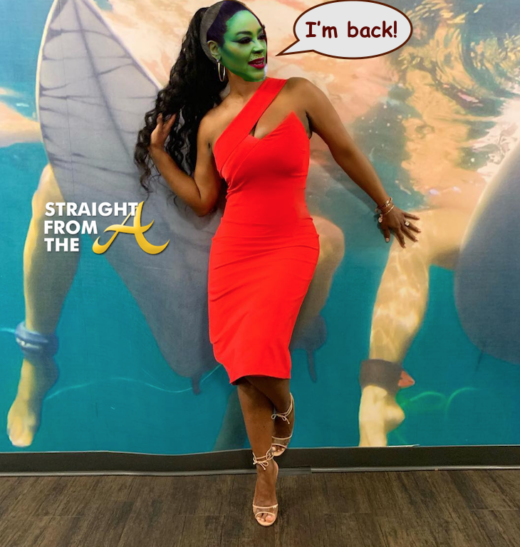 - Straight From The A [SFTA] – Atlanta Entertainment Industry Gossip & News Mugshot Mania ~ Gucci Mane Arrested… Again! 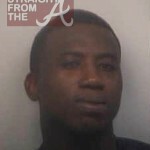 Mugshot Mania ~ Gucci Mane Arrested… Again! 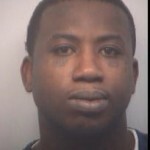 Radric Delantic Davis aka Gucci Mane was arrested in Fulton County Georgia today (Nov. 2) just months after his release from the same jail for serving time for probation violations. In this latest incident, an off duty police officer spotted Gucci’s white Hummer driving recklessly while traveling south on Northside Drive. The officer followed and additional police units were notified. Officers eventually found the Hummer parked at a business in the 1100 block of Northside Drive, where they also witnessed two people in a verbal dispute, which quickly turned physical. 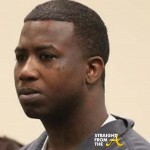 As officers tried to break up the fight, Gucci Mane started swinging and hit the other person, who police did not name. 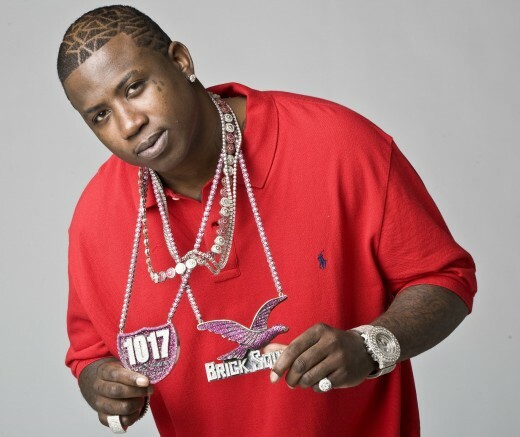 Police then sprayed Gucci with pepper spray to subdue him. He was transported to Grady Memorial Hospital before being transported to Fulton County Jail where posed for his newest mugshot. 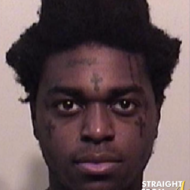 Gucci’s latest arrest comes just a few months after he was he was released from the Fulton County Jail for violating his parole. 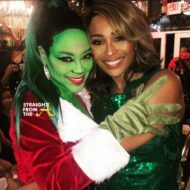 Records show he has been in the Fulton County Jail at least five times since 2005 on charges ranging from drug possession to aggravated assault with a deadly weapon. 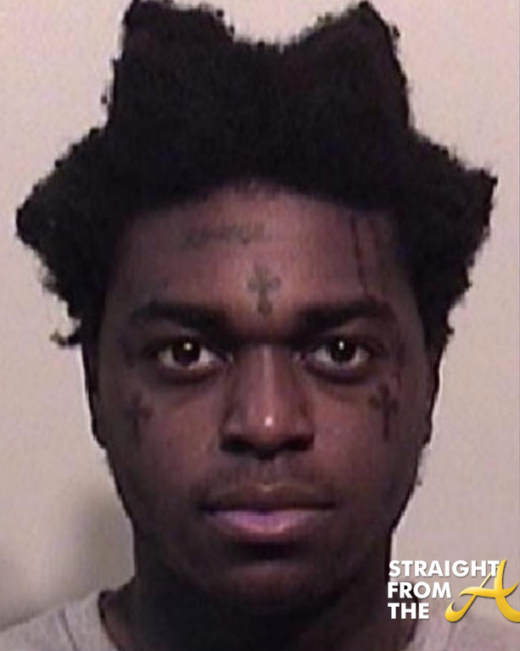 As of the writing of this post, he was still being held in Fulton County jail on $2,500 bond. 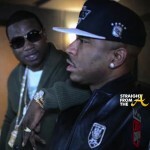 Are Gucci Mane & Scappy Beefing Over Diamond? 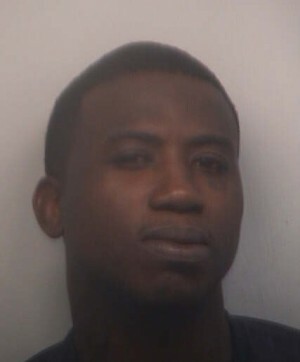 Mugshot Mania ~ Gucci Mane Faces a Year in the Clink on Probation Violations….